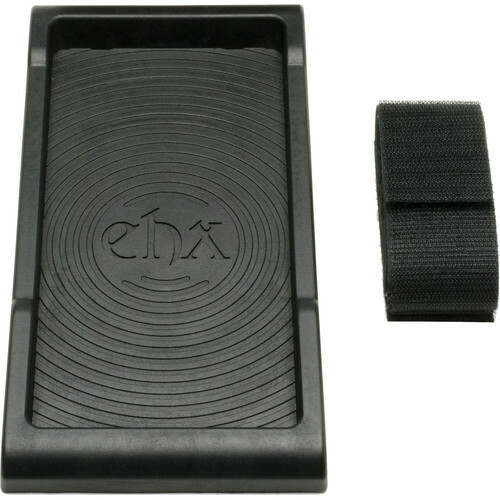 The Next Step Pedalboard Cradle from Electro-Harmonix is a pedalboard cradle which provides a secure way to mount any of the Next Step Effects pedals to a pedalboard. No tools are required to properly use and set up the Pedalboard Cradle. In addition, the Pedalboard Cradle is compatible with all products in the EHX Next Step line including Crying Tone, Talking Pedal, Pan, Expression and Volume pedals.